RP-15 is a recently isolated Californian strain that was selected from spontaneous Rockpile Syrah fermentations by Vinquiry in collaboration with winemaker Jeff Cohn. 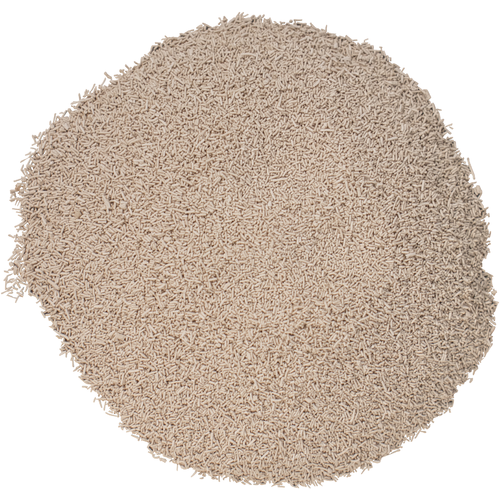 RP-15 is a moderate rate fermenter with average nitrogen demands. Due to its' ability to develop a structured yet lush and balanced mouthfeel, RP-15 is ideally suited to making rich, concentrated reds. Initial winemaker feedback has indicated that RP-15 does well with emphasizing varietal flavor and red fruit character. In addition, with careful hydration and nutrients, RP-15 delivers good mineral and spice notes to wine. 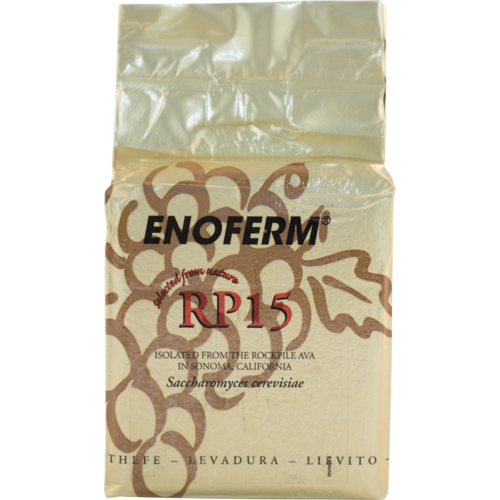 RP-15 is recommended for Syrah, Zinfandel, Cabernet Sauvignon and Merlot. Best results from 59 to 90 degrees F, with an alcohol tolerance to 16%.